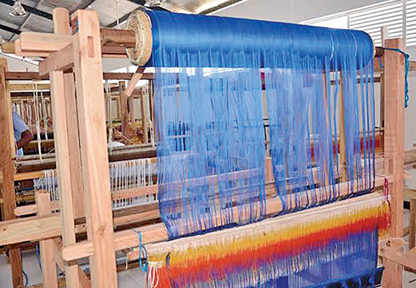 Two new garment factories that formed the Industrial Estate in the Iyankerny Village in Earvoor, Batticaloa, were opened by President Maithripala Sirisena last week. Special guests at the event included Chief Minister of the Eastern Provincial Council, Nazeer Ahamed, who initiated the Industrial Estate, Governor Eastern Province Austin Fernando and leader of the Sri Lanka Muslim Congress (SLMC) Rauff Hakeem. 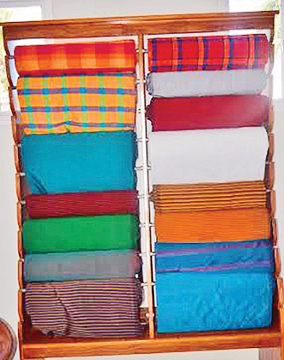 The two factories, handloom and garments, are expected to provide employment for more than 500 youth in the Eastern Province and Polonnaruwa. The two factories had been constructed at a cost of Rs. 200 million and follow an initiative by the Eastern Province Chief Minister who invited local and foreign investors to take a chance on the East, during the Economic Forum in Colombo early this year.